Wow. What an incredible, amazing year it has been for this road warrior. Even in spite of having a huge obstacle thrown in my path (hello, RA! ), I am saying goodbye to 2017 with a huge smile on my face. I found a way to make peace with those run/walk intervals, integrating them into my races and saying goodbye to the frustration of struggling with my paces. 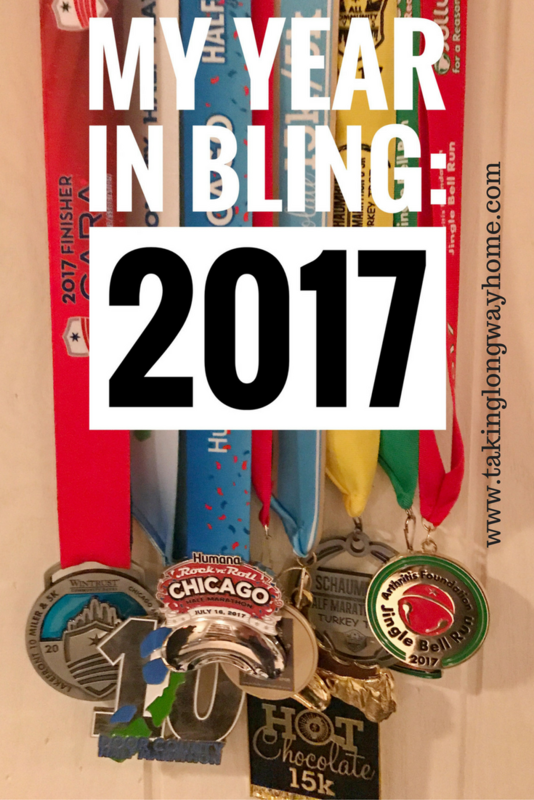 This year, I ran 3 half marathons, a 10 miler, a 15k, a 10k, and 2 5ks. 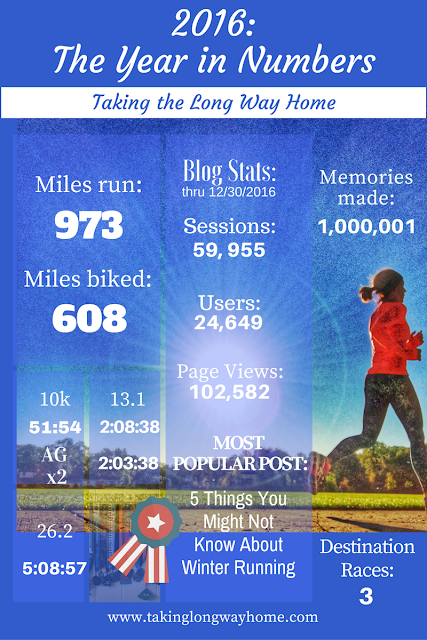 I also DNS'd a full marathon and a half marathon and DNF'd a 10k. That DNF was my wake up call to check my ego at the start line and embrace those run/walk intervals. Which I did with gusto. Guess how that turned out for me?